EDINBURG – For the first time, the Edinburg Consolidated Independent School District hosted a Back-to-School Bash which attracted more than 3,000 students and their families to the community-wide event held at South Middle School in Edinburg. “I am very impressed with the turnout by hundreds of families at South Middle School for the Back to School Bash. 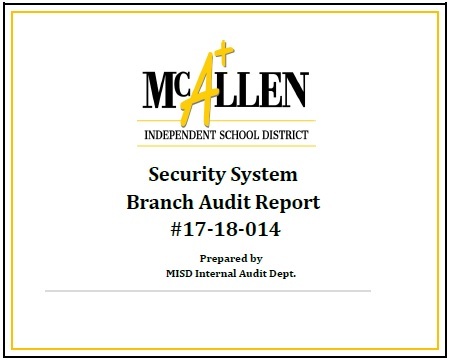 This is beyond my expectations,” said ECISD Superintendent Dr. René Gutiérrez.